Announcing Bangkok's First green-Y convening green minds on climate. 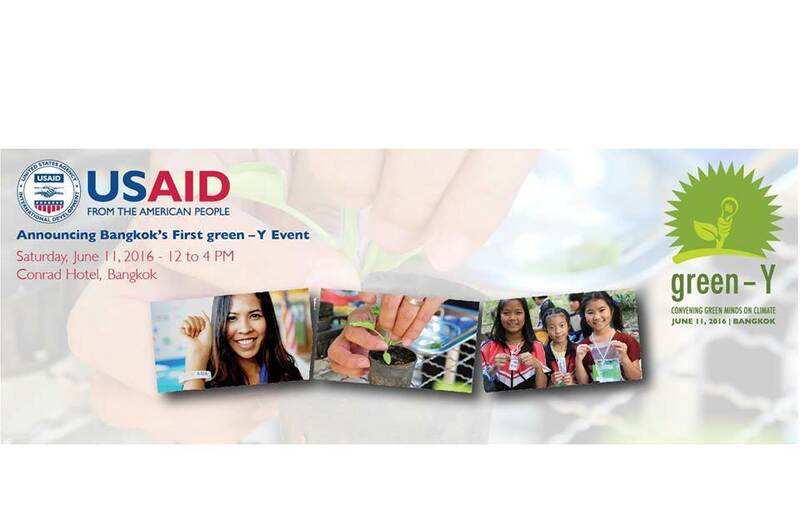 On June 11, 2016, the U.S. Agency for International Development (USAID) Regional Development Mission for Asia and its partners will host the first green-Y summit, Convening Green Minds on Climate, an event we believe will inspire, motivate, connect and energize professionals and students interested in climate change in Southeast Asia. 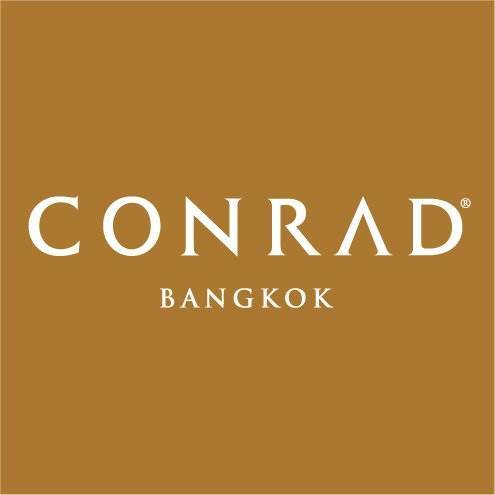 You are invited to join at the Conrad Hotel in Bangkok on this exciting occasion. Each talk will be a carefully curated presentation by a thinker, an expert, a professional or an artist passionate about climate change mitigation and adaptation in the Southeast Asian context. We will examine how climate change is already impacting communities in Southeast Asia and how youth and civil society can get involved to mitigate or adapt to these changes. Over 300 university students and professionals in the sector will be treated to an afternoon program of talks interspersed with short videos, interviews and other entertainment, all under the overall, uniting theme of climate change.